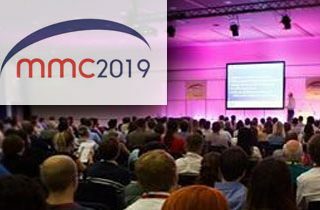 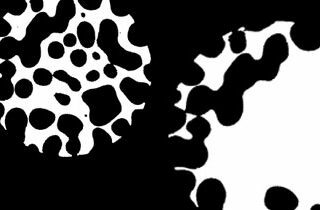 Blue Scientific / Posts tagged "micro-ct"
Visit us at MMC 2019 Microscience Microscopy Congress on 1-4 July 2019 at Manchester Central. 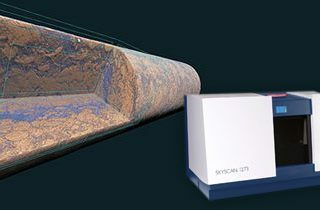 Save time and scan large numbers of micro-CT samples easily with an automated sample changer from Bruker SkyScan. 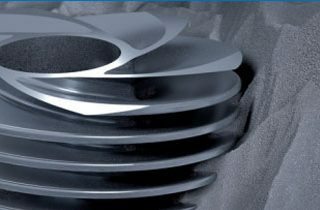 Visit us at the 6th annual tomography conference, and find out about our micro-CT and nano-CT instruments from Bruker SkyScan. 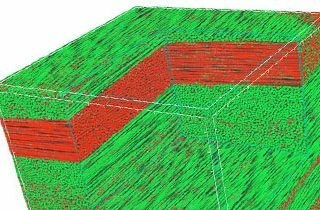 Bruker are constantly updating their micro-CT software with new features and capabilities. 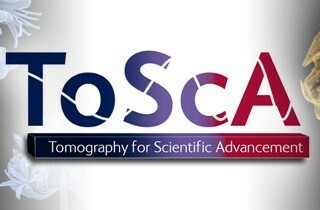 Round-up of new tools and improvements in CTAn version 1.18. 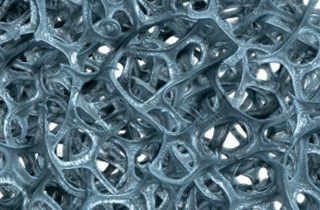 Instrumentation and techniques for studying foam with micro-CT. Analyse the internal structure, map morphometric properties & perform dynamic in-situ experiments (tensile, compression & modified temperature). 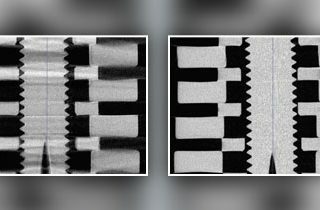 Analytical techniques for process control of manufacturing involving metal powders. 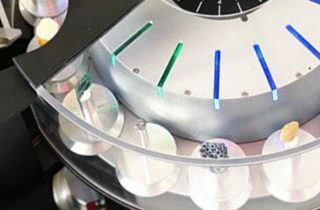 How XRD, XRF and micro-CT are used for failure analysis, element composition and mapping, crystalline phase identification, parts inspection and more. 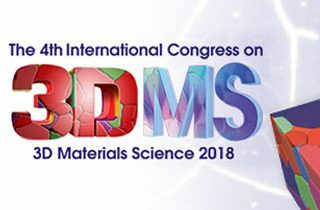 Visit us at 3DMS 2018, the 4th International Congress on 3D Materials Science on 10-13 June 2018 in Denmark.